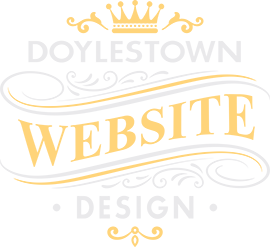 Doylestown Website Design was able to create a fantastic website for my small business. I worked with them, and they guided me through the process and made suggestions on what type of website I needed. I'm very satisfied with the end product and find that it was definitely worth the investment. 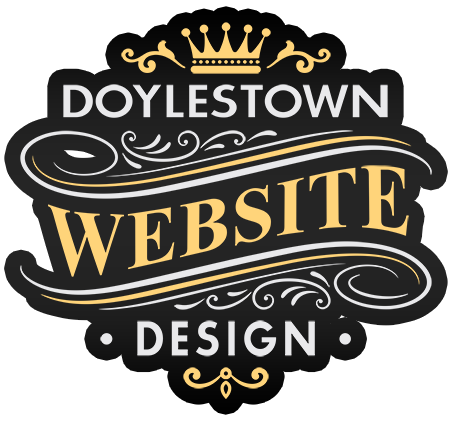 We hired Doylestown Website Design in 2015 to recreate our website. He gave us the guidance and expertise needed to stay on task and come up with a simple and fresh website design. They are very talented in design and photography. We enjoyed working with someone who is local and available for face to face meetings. Doylestown Website Design designed my web site and I was very pleased with the results. They are very nice to work with and have many talented and imaginative suggestions. I would definitely recommend their services.